Matt Dowd is an experienced trial lawyer who has a national practice advising clients in product liability defense matters, including cases involving silica, asbestos, drugs and medical devices, and safety equipment products. He also advises on commercial litigation, including contracts, collections, real estate, construction, personal injury, premises liability and other matters. Matt has successfully tried numerous cases to verdict in a variety of areas, including several complex product liability and mass tort cases. 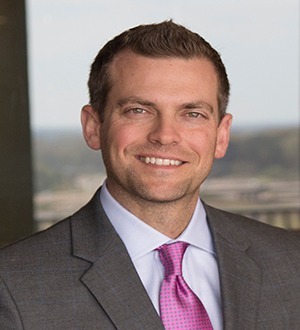 Matt also serves as outside general counsel to a variety of businesses, advising on day-to-day operational issues, contracts, transactions and litigation prevention strategies. Matt is a former Board member of the Phoenix Club of Jackson, an organization benefiting the Boys and Girls Clubs of Central Mississippi and a former member of the Executive Board of the Epilepsy Foundation of Mississippi. Matt is an active member of Madison Heights Presbyterian Church in Madison, Mississippi.